Except England, some development countries in the world have realized benefit of BIM and how necessary to adopt digital method to construction industry, that have increased productivity and efficient. Below we can talk to BIM around the world through some major countries. Advantage come firstly from the federal US system, according to vice-president of Autodesk, Phil Bernstein, there is no central government mechanism, but some of the earliest ideas emerged from the GSA – a federal government body that had a lot of interesting ideas about technical standards. 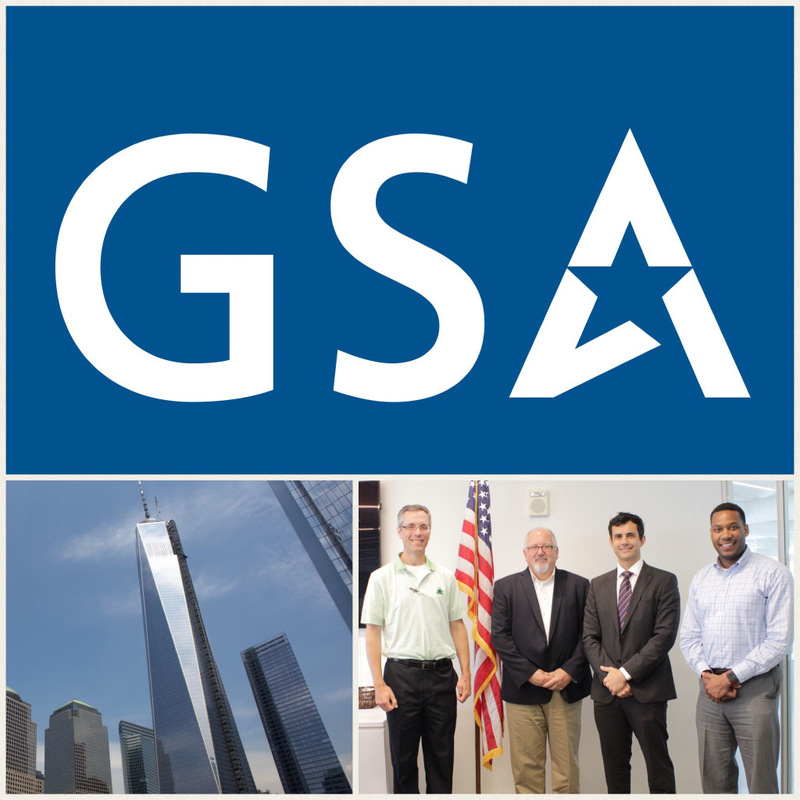 The GSA provides coordination to federal government, including on the procurement and management of government offices. Bernstein explains. “But since the credit crunch the GSA has been largely de-funded, so it’s not building anything. So you get private sector initiatives, such as the American Institute of Architecture’s protocols, and standards from the construction associations. And you get states such as Maryland or Wisconsin, generating their own standards. China, with the boomming of skycrape and various huge projects, is one of the priority countries in Asia . China has made BIM part of its most recent five-year economic plan. But Autodesk vice-president Phil Bernstein points out that adopting BIM is not necessarily as simple as decreeing it. France and Germany have recently taken a step forward on BIM. Government has established the “Le Plan Transition Numérique dans le Bâtiment” task group to flesh out the details of a BIM mandate from the Ministry of Dwellings (Ministère du Logement), and has been given a budget of €20m [corrected online] over three years. France federal has realize BIM benefit for national construction but BIM in France is mandated by Ministry covers housing and general construction. Therefore it’s not so clear whether it will deal with civil engineering and infrastructure. 8. BIM in Spanish "Government start concern on BIM"
Catalonia -as a region- is already working on developing the Declaration for a BIM Mandate approved by 5 different public administrations (local, municipal, regional, cartography, Housing Agency) at the end of the European BIM Summit held in Barcelona in mid February. The inactivity from Spanish Central Government obliged people and institutions concerned with the future of building sector to create a new pathway. 2 years ago, a BIM Task Force panel was established in Barcelona. The spanish goverment, with domestic private enterprises, created, in July 2015 BIM National Commission to promote, unify, define the BIM implementation throughout the national territory.